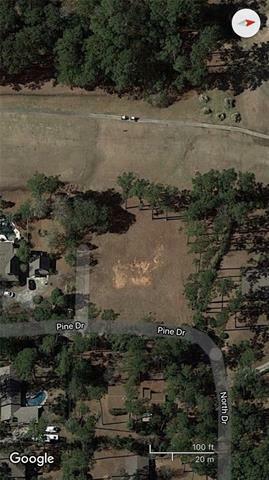 Build your dream home on this beautiful lot with the golf course in your own back yard! 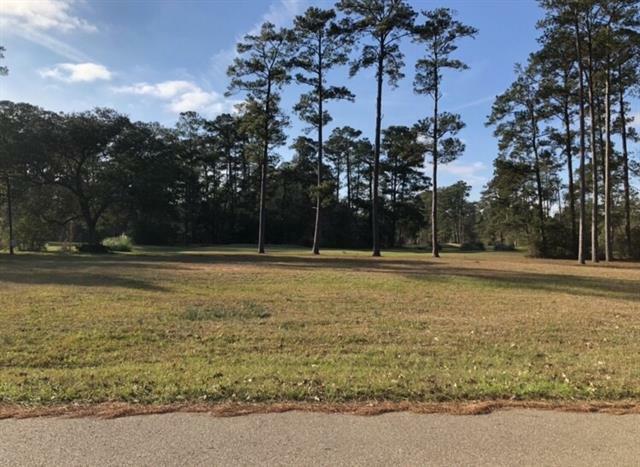 Located just minutes from the causeway bridge and I12 with close access to restaurants and shopping! Listing provided courtesy of Dillon P Fury of Keller Williams Realty Services.